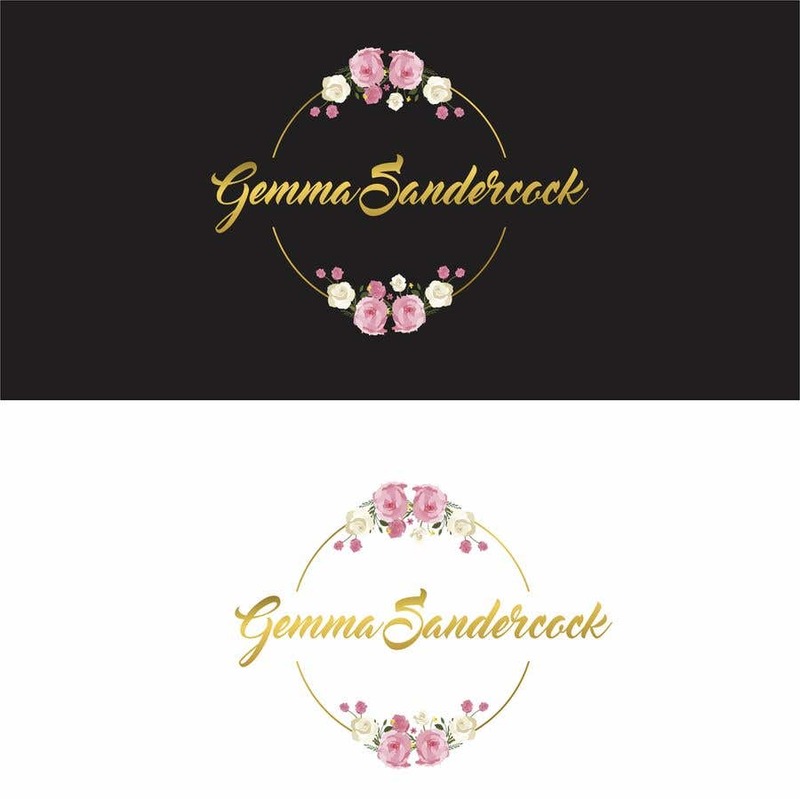 My business name is Gemma Sandercock - Hair and Nail Stylist, my instagram @gs_hairandnailstylist. Its an eco, vegan, organic home salon. I was thinking similar to attached pics but open minded to other ideas. Needs to look good as a shop sign too.